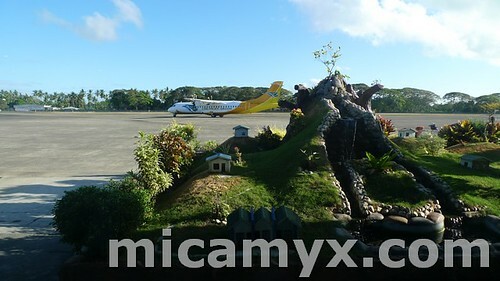 Seriously, going to Dumaguete City is not included in my travel plan this year. 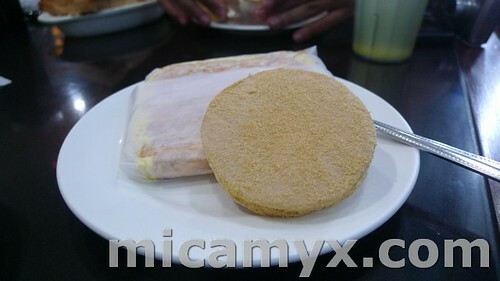 Eric of Byahilo.com was gushing days ago about the Sansrival Cakes and Pastries’ specialty which is the Silvanna. I also read Karylle’s tweet about it weeks ago and I got really curious. For Php 24 per slice of Sansrival Cake and Php 10 per piece of Silvanna’s, everyone was more than happy to finally taste these sweets. 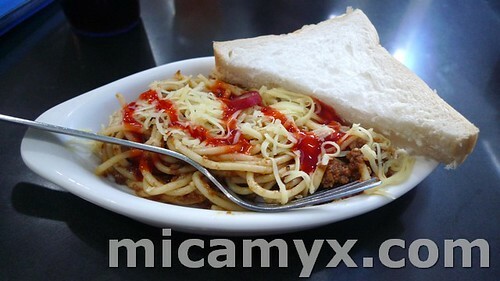 I ended up buying one roll of Silvanna’s (PHP100) and I want some more! 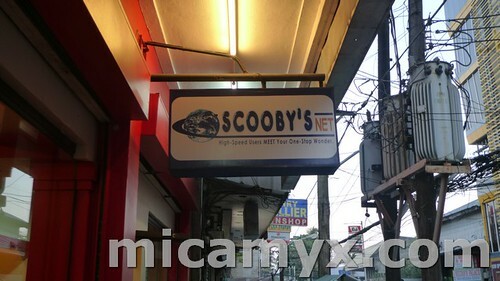 Since Azrael plurked about our “trip” to Dumaguete, Tita Jane called us and suggested that we check out Howyang Cuisine, which is owned and operated by her sister-in-law Mimi Young. Hoy Lugaw! Upuan na ang sandamakmak na kaldero! 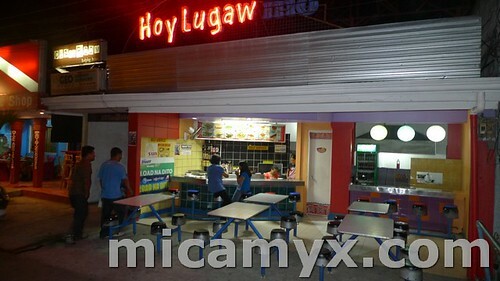 Howyang Cuisine is a Filipino/Chinese restaurant located at Perdices St. (infront of Lee Plaza). 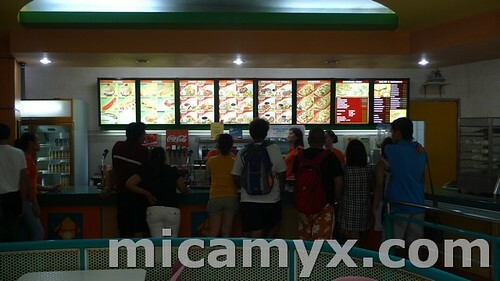 We were happily accommodated by Ms. Mimi and whew, we had so many choices in the menu! I ordered Wanton Soup with Lomi since I was craving for soup and noodles 😛 Howyang Chinese Cuisine specializes in dimsum & dumplings, toppings, chinese and filipino dishes. 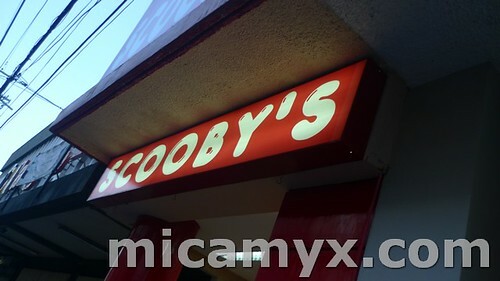 (will blog more about this at Patay Gutom). We went home and brought our own workstations at the lobby of the hotel for the wifi connection. 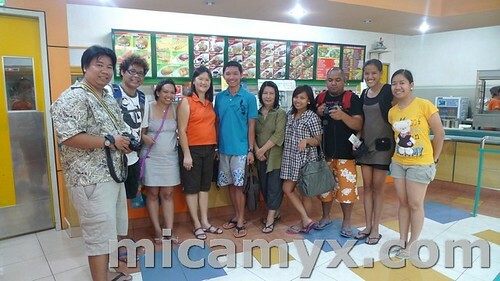 I automatically blogged a quick update about the Maribago and Sumilon experience while some of us were uploading fun pictures. We slept at around 1am and woke up at 5:30am. We went straight to the airport even if we were disappointed with our complimentary breakfast. 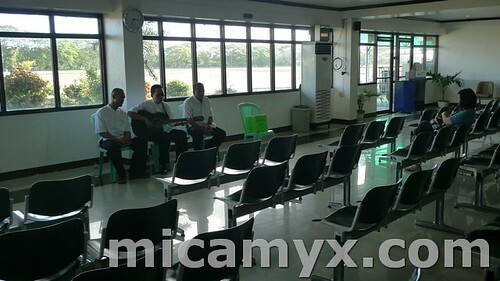 We booked the first flight back to Manila via Cebu Pacific. 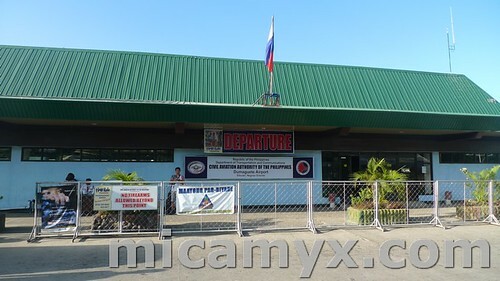 We left Dumaguete Airport at around 8:50AM. Thanks to the blind singers who entertained us with their love songs like Words, Paminsan-minsan and Leaving on a Jetplane (they’re good!). 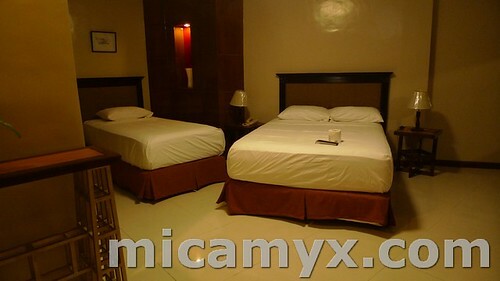 Though our stay in Dumaguete City is short, I can say that I love the place. It is quiet, laidback and i heard that the crime rate there is almost close to zero. No wonder a lot of foreigners would love to reside and eventually retire in the City. 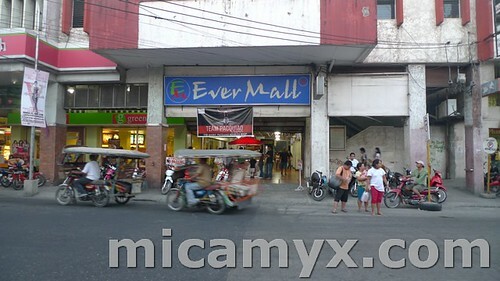 Pag napapadaan ako dito sa blog mo parang nakakabiyahe narin ako. 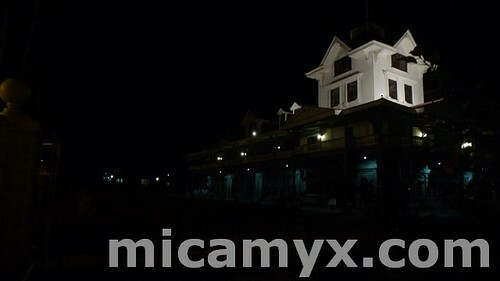 Laki ng watermark ng micamyx.com hahah. Myca am a native of Tanjay some 36kms North of Dumaguete..
Dumaguete is really a nice place to live if you have lots of money because things are cheap and you don’t have to dress up as much. This post reminds me that I should create a ‘places to eat’ post about the place. Busy nga lang. hehe.